Youth Councils 2014 Guests: Aaron Gillespie and KB | Metro Youth Network | Connect. Experience. Grow. Guys, plans are in the works for an AMAZING Youth Councils next year. From April 11-13, 2014 we’re going to gather together for worship, teaching, prayer and fellowship with youth from all around the Metropolitan Division. It’s going to be awesome. Who else will be joining us? Well, so far, we’re very pleased to share that Aaron Gillespie and KB will be leading us in a variety of ways. Aaron Gillespie will be leading both the High School and Jr. High Tracks in worship, and will be teaching in the Jr. High Track. KB will be putting on a concert for us on Friday night, and then will be teaching the High School Track on Saturday night. 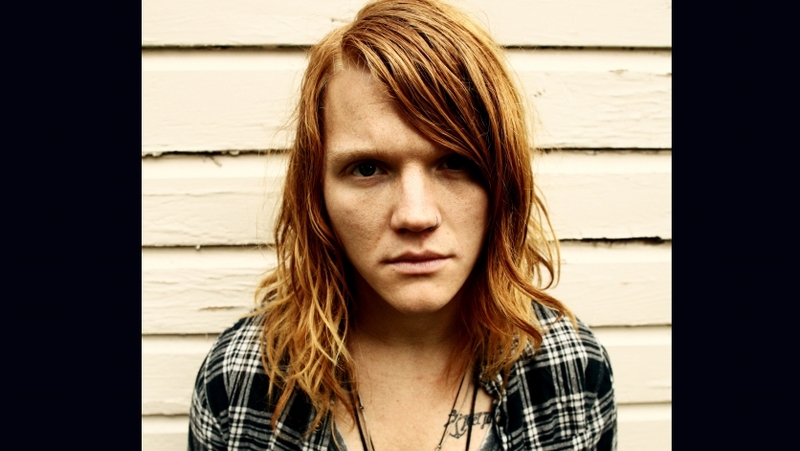 Aaron Gillespie started his career first as the drummer of Underoath at the age of 17. In 2008, he left Underoath to form the band The Almost. Most recently he has also become a solo worship leader, touring the country and leading thousands to the throne of God. To learn more about Aaron, check out his website, www.aarongillespie.com. Also, below you will find some resources that will help you get to know his story and music as well. First is a video in which Aaron shares his reason for leaving Underoath and following God’s call to speak the name of Jesus all across the earth. Then you’ll find a music video for the song, “We Were Made For You”. Last, but not least, you’ll find a Spotify playlist of Aaron’s two latest worship releases, “Anthem Song” and “Echo Your Song (Live)”. You can follow Aaron on Facebook, Instagram (@AaronrGillespie) and Twitter (@aaronrgillespie). Kevin Elijah Burgess, better known by his stage name KB, is an American Christian hip hop artist from St. Petersburg, Florida. 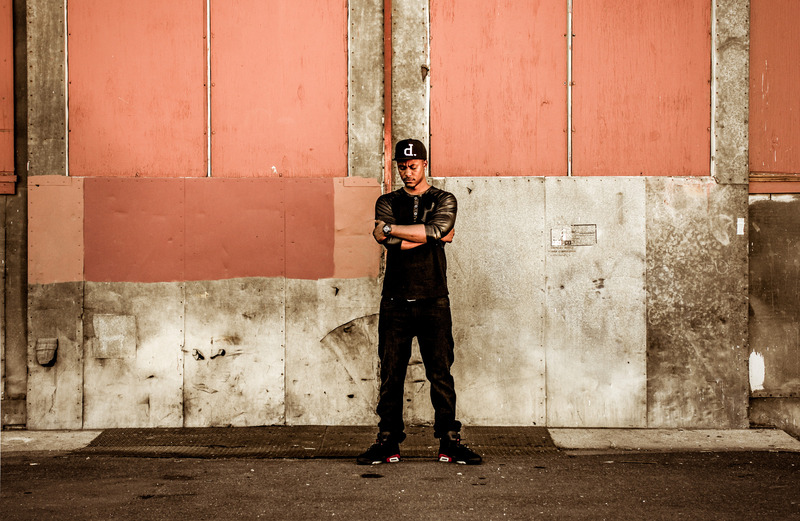 He is the leader of HGA, and was signed as a solo artist to Reach Records in 2010. He is also a member of the Reach Records-based hip-hop collective 116 Clique. After releasing a mixtape in 2011 entitled Who Is KB?, his debut album, Weight & Glory, was released on July 17, 2012, to critical acclaim. To learn more about KB, head to his new website, www.WhoIsKB.com, where you can download some free songs. Below you’ll find the music video for “Zone Out”, and a Spotify playlist of his 2012 record, “Weight & Glory”. You can follow KB on Facebook, Instagram (@KB_HGA), and Twitter (@KB_HGA). Youth Councils isn’t that far away! Get ready for an awesome, Spirit filled time!